Why Would Wyclef Get Out Of A Car To Make A Call In Haiti? Was Busta Rhymes In The Car When Wyclef Got Shot? 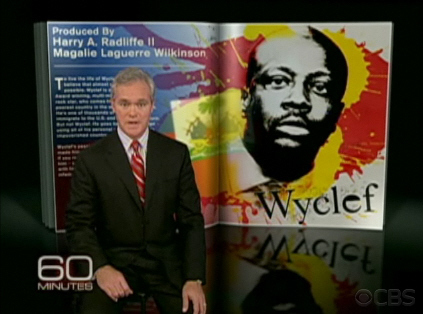 Do you think Wyclef really got shot? Why wouldn't he talk to police? He probably shot himself by accident, or one of his friends did and he does not want to make a big deal. Haitians tend to bite the hands that feed them, and Mr. Wyclef Jean has restored our name. It is because of him that young, and old are no longer ashamed to say "I am Haitian". He is trying hard to make things better for millions, and poured his own money in the projects. He is using his position, and status in the world to bring investors in the country.